So, first off, I have to confess that I temporarily misplaced the memory card for my camera. I actually have a few examples of great projects… but they have been lost, until now! 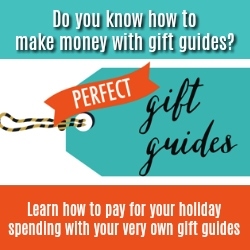 In the spirit of boats, trains, and plastic pails, here is another fun way to give a cash gift that is inspired by a children’s toy. I am very happy to announce my recent internet discovery – PaperToys.com. They provide, for free, exactly what I was looking for in order to make this idea a reality! 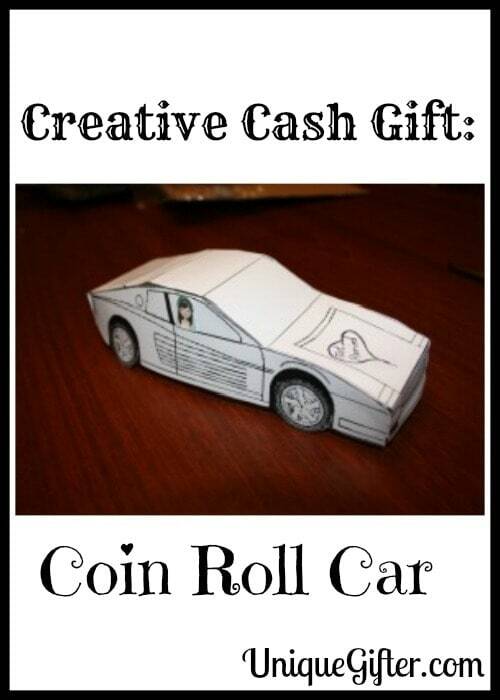 I mentioned the idea of making a paper car for coin rolls in my guest post on Sarita’s blog – I Love Gifting. Here I will break it into better details. 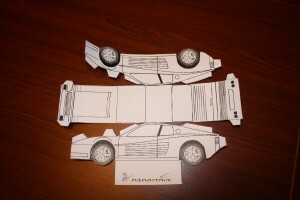 Head on over to Paper Toys and pick out a vehicle of your choosing to print. There are a fair number of choices, including a London Taxi, a DeLorean, a Sprinter Van and a Chrysler PT Cruiser. If you want to give a lot of rolls, you could print the tank! For my gift, I chose to use the Ferrari Testerossa. Simply print out the image, by right clicking on the image at Paper Toys. Next, you need to enlarge your image using a photocopier (or you can be more creative and resize a copy of the image on your computer). You want the width of the vehicle to be equal to the length of the coin rolls you are using. Once you have blown the image up to the right size, you can choose to colour it or write on it. I added a “Just Married” heart on the hood of the car. Next, take your scissors and cut along all of the lines, making sure to cut any slits that are mentioned in the directions and making sure not to cut off the tabs! Once you have cut it out, fold along all of the indicated lines. Test to see that everything lines up, in case you want to trim a few places. Next, start gluing your vehicle together. Let it dry for a few minutes after it is assembled. To make sure that your gift does not end up too separated from your card (because you are definitely writing a nice card), write a short from message on the large bottom flap. 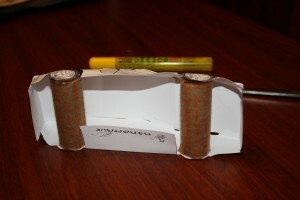 Next, take your coin rolls and get a large amount of glue on the ends of the rolls. With the car lying on its side, attach the coin roll to the wheels. Make sure that you line it up with the bottom of the wheels, otherwise the wheels will fold or crumple when you stand up your car. Push down on the coin rolls for a bit, to make sure that the glue is sticking. The table will help seal one side while your hand helps seal the other. Let the glue dry while the car is sitting on its side. Once it is done… voila! 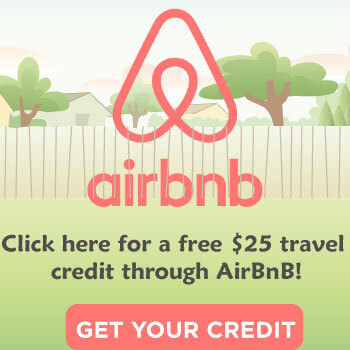 You have an awesome and unique way to give someone cash! 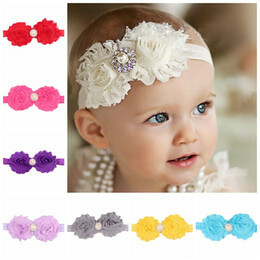 This gift is a super fun way to give a wedding gift, but also very appropriate for graduation or for a birthday. 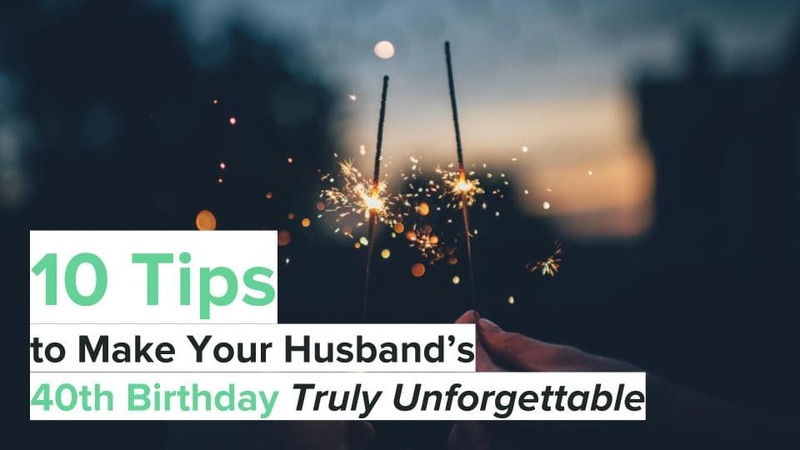 For a wedding, you could say that you’re getting the couple matching cars :-) If someone is having a birthday at an arcade, or just generally likes to go to arcades, this will make a great gift! It is also wonderful for anyone who has to use coin-op laundry or frequently needs change for parking meters. As a student, I used to keep a stash of change for laundry. Every once in awhile my housemates would raid my stash… it would have been awesome if someone else gave them coin rolls as a gift! This would also play well as a joke gift of a car for a 16th birthday. Here are the values of coin rolls in Canada. US Dollars are rolled in the same quantities, for the coins that they do have. British coins are not rolled, they use little baggies provided from the bank. There’s your cultural fact of the day, compliments of Wikipedia! I LOVE this ! Now I need to find a reason to give someone cash. I like that the number can easily change depending on what type of coin roll you use. Yes, it is really, really versatile. Plus, in Canada, the value of the gift can sure add up quickly! It's a hundred dollar car if you use toonies! What a great idea for gifting money. I would have never thought of this. Thanks so much for sharing on the We Made That Linky! Such a cool idea!! This reminds me of those UNICEF coin banks we used to get in Sunday School. I was very good at putting them together, but never very good at filling them! Were they like the orange ones to take out at Halloween? Usually I think my parents ended up putting in a few bucks, because I often forgot to take it to doors! :-) I forgot to mention in the post that I was able to cut out caricatures of the couple from their program and put them in the car… I liked that touch. Please do! I'm still waiting for the day that someone tells me they did something from my blog!